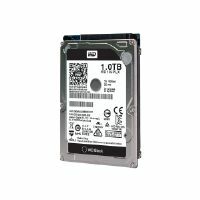 Seagate IronWolf Pro 4TB Hard Drive provides high performance and high capacity storage solution for PC compute applications. 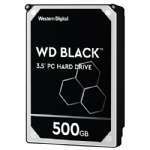 With its 4TB capacity, it can accommodate multiple games as well as all of your favorite multimedia files. 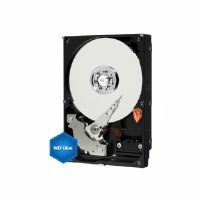 It's 7,200 RPM performance and SATA support allows you to maximize the capability of the device, suitable for intense and fast-paced action. 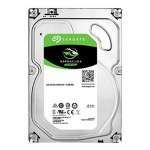 Seagate's Multi Tier Caching technology accelerates the overall functioning over the previous generation. 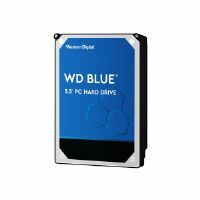 This versatile and dependable 3.5" form factor hard drive works with most desktops, all-in-one PCs, Home Servers, Creative Pro Systems and Entry-level direct-attached storage devices (DAS). 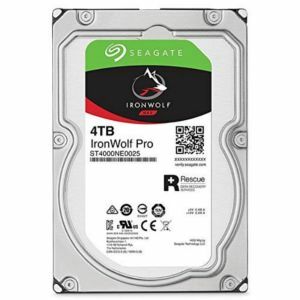 Enjoy peace of mind with Seagate�s Rescue Data Recovery Plan, standard on IronWolf Pro. 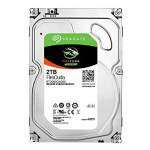 Buy Seagate IronWolf Pro 4TB Hard Drive now!